The Australian reported that the two are currently in talks with the City of Sydney about the plans for the development, which will cover nearly an entire block. The site is surrounded by Alfred, Dalley, Pitt and George Streets and it is understood that both parties own sites on the block, proving favourable to the team. Lend Lease owns the buildings at 182 George Street, 33-35 Pitt Street and the Jacksons on George Pub and the AXF Group own the Fairfax House office building with its joint partner. Under a joint proposal, Lend Lease would likely develop commercial office towers while AXF would build a luxury hotel and apartment tower, according to sources. 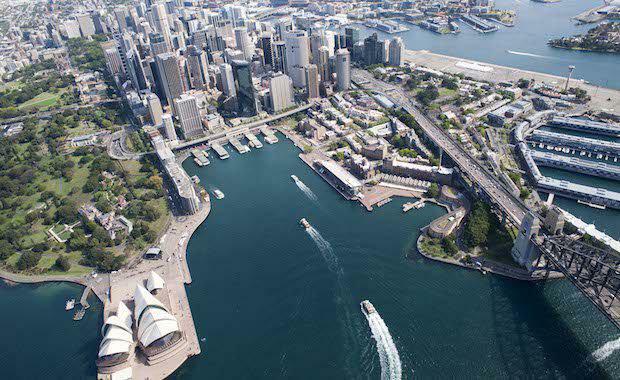 reported earlier this month that Lend Lease has said it was “consulting widely with the City of Sydney and other interested stakeholders”. The building has been eyed off as a luxury apartment development for more than six years.